Our mission statement is one of honesty and integrity. http://www.grannyflatapprovals.com.au ( Granny Flats Sydney NSW Pty Ltd ) is a family owned and operated Granny Flat Design, Approval and Building Service based in Picnic Point Sydney. We take pride in designing Affordable and Quality Granny Flats. 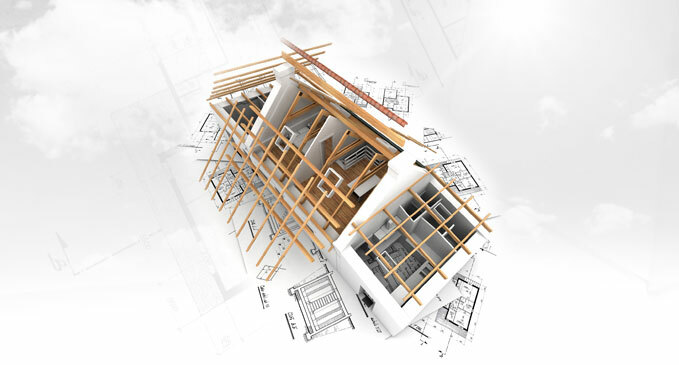 Our missions at Granny Flats Sydney (NSW) Pty Ltd, is to ensure that you don’t have to compromise quality in order to build affordable and quality granny flats in Sydney. Our 12 years in business allows us to cross-match our clients’ budget needs in order to achieve much better than list-pricing on granny flats. So you win; and that’s what drives our business. You get the benefit of cutting out the middle-man. You’re also dealing directly with the experts who know their trade, not salespeople. You’ll find that we are relentless in OUR POLICY- to save our clients time and money. At Granny Flats Sydney, we believe in listening to our clients. We will work with you to design an energy efficient home that is modern and easy to maintain, with quality appointments throughout. A main feature of Granny Flats Sydney is ergonomically designed bathrooms, bedrooms sized to your needs, stylish kitchens and spacious living and dining areas. We can even design a dwelling that’s larger than 60 sq mtrs. If you need additional space, we can provide additional Patios, Verandas or Awnings to your new granny flat which still meets the 10-day approval legislation. We work to create a healthy and desirable family environment and a desirable tenancy for our investors. 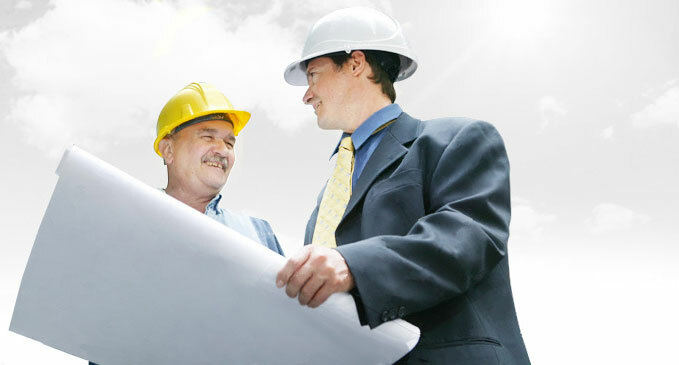 Our expert and dedicated staff will happily assist you in choosing from our comprehensive range of designs. Or, we can custom design your granny flat. 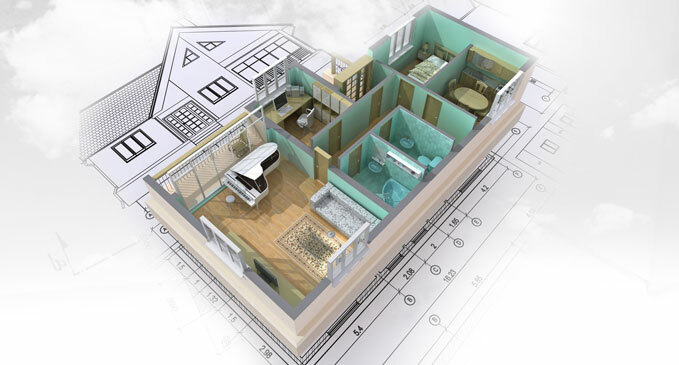 We give you the ability to adapt our existing plans, so you can create your ideal Granny Flat. Our innovative designs are fully customisable and to the strictest quality standards. This focused design process ensures we offer exceptional quality, price effective solutions when designing your new Granny Flat. 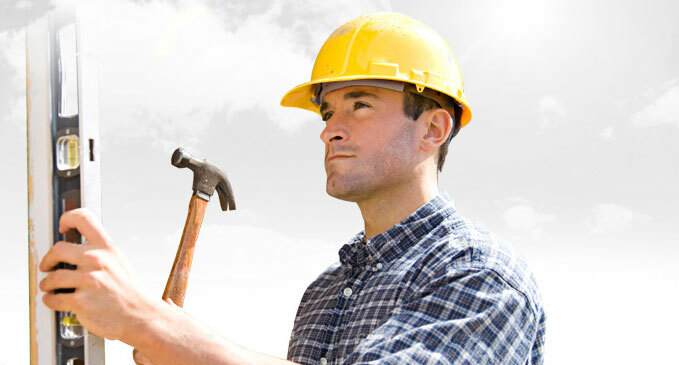 Economical construction times allow our prefered builders to complete your project in around 8 to 10 weeks. 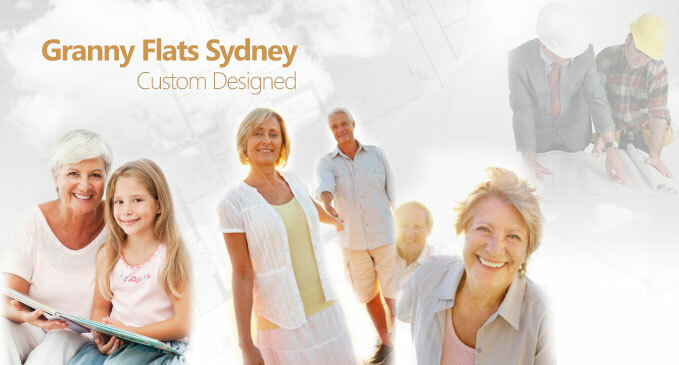 As the leading Granny Flat building referal service, we have a responsibility to designing affordable and quality homes throughout Sydney and NSW. 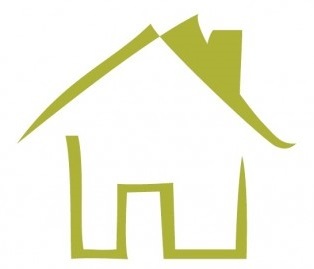 Find out where we can save you money and time on your new Granny Flat.